Janet served as the town’s mayor from 2002-2017. Today, she still serves on the City Council, a position she’s held since 1999. El Cerrito was home to her. El Cerrito IS home to her. As a five-term mayor, the topic of creating new affordable housing was always a top priority for Janet to address the needs of her community. Today, she is still contributing to the effort. Through a program known as Home Match, SF, Janet has opened her home to a fellow resident of El Cerrito who needed affordable housing. This past June, I had the opportunity to speak at the Aging Empowerment Conference, here in Madison, WI. Hosted by InControl Wisconsin, the conference was focused on discussing topics surrounding senior independence, self-determination and maintaining a community. Since attending the conference, I have continued the discussion with InControl’s very own Peggy Rynearson, who is also a marketing specialist for the Center for Aging Research and Education at UW’s Madison School of Nursing. She recently ‘virtually introduced’ me to Karen Coppock, who runs an extraordinary organization out in San Francisco, the focal point of this post. 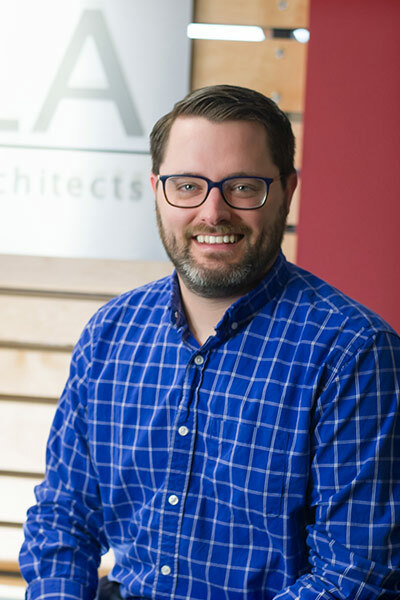 Coppock is the director of Home Match San Francisco an organization that matches older homeowners with extra rooms with home seekers who are looking for an affordable place to live. The idea is, quite simply, magnificent! Basically, the senior homeowner benefits from receiving some extra income and can negotiate assistance with daily chores that may be difficult for them, such as grocery shopping, transportation, cleaning around the house, etc. The home seeker, looking for an affordable option in a not-so-affordable housing market (San Francisco) is provided with just that; an affordable opportunity to live and work (or study) in San Francisco while also establishing a sense of community. And most of all, BOTH individuals benefit from the companionship of one another. 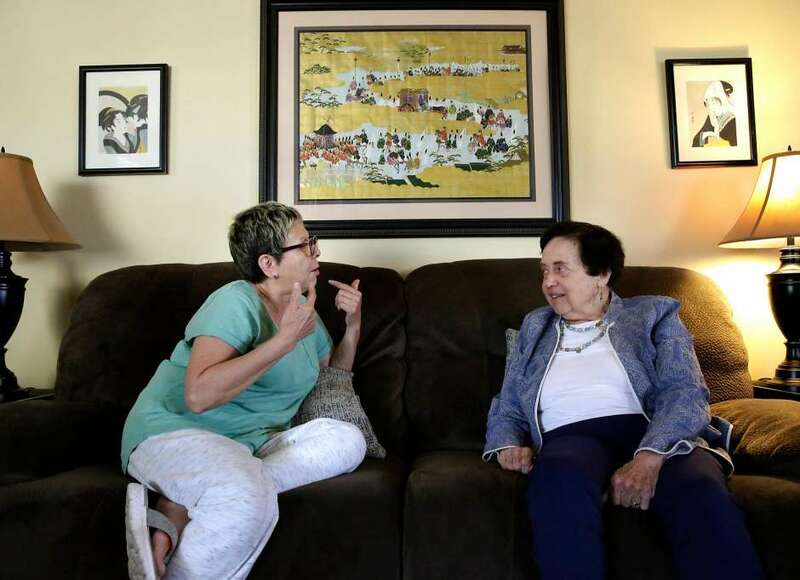 Janet was matched with Blanca Ornelas, a 64-year young, El Cerrito resident, who worked part time clerical jobs while taking care of her 86-year-old mother. The Home Match program established a rental agreement between the landlord (Janet) and the prospective home seeker (Blanca). In this instance, the agreement was created in which Blanca would provide Janet with four hours of house cleaning each week. She would also provide occasional assistance in getting Janet to doctor’s appointments, in exchange for reduced rent. This agreement was/is greatly beneficial for Janet, as she lives alone and utilizes a wheelchair to get around. Now, the matches are by no means random or by chance. The Home Match concept utilizes a national model which looks as individuals’ lifestyles, interests, and personal preferences to find them a compatible match. There’s also a thorough screening process which takes place (background checks, interviews, etc.) to ensure a successful match. This protects the safety of the homeowner AND home-seeker, as well as the development of a Living Agreement. The Living Agreement highlights a few things, including the rent and responsibilities of the home seeker. Home Match also provides continuous support to the partnership, if/when needed. When Peggy initially reached out to me, to make me aware of this organization and their offerings, I was amazed I hadn’t already heard of them! The Intergenerational Housing model is one that I continue to research and learn more about, while providing insight to the senior living world regarding how we can utilize what has and is being done over in Europe, here in the United States. One of the key components of the model is reducing and/or ultimately ending social isolation of our senior population. Social isolation of seniors is one of the biggest problems we face today. Reports from the National Academy of Sciences USA, have stated that ‘social isolation and loneliness are associated with increased mortality and mental decline.’ Erik Erikson (who I find to have been a super-fascinating human being) was a developmental psychologist and psychoanalyst who is best known for having created the phrase ‘identity crisis.’ His theory on the psychological development of human beings even brought to light the fact that developing connections with a younger generation can help older adults feel a greater sense of fulfillment. The relationship that has formed between Blanca and Janet is one that echoes the sentiments of Erik Erikson. For Janet, having someone around the house from time to time, provides her with a companionship she did not have prior to the pairing. She raised her five children in that home and planned on staying there until the end. And now she can without the worry of social isolation. Blanca has mutually benefited from the relationship, “Janet is an amazing lady who gives me strength. I can see that nothing stops her; she just goes and goes.” She not only takes Janet to doctor’s appointments but has stayed with her the entire time of the appointment. Home Match SF currently operates in the cities of San Francisco, Fremont, Contra Costa and Marin Counties – all in California. It is part of a larger, non-profit organization called Covia, which operates a handful of senior living communities in California as well. 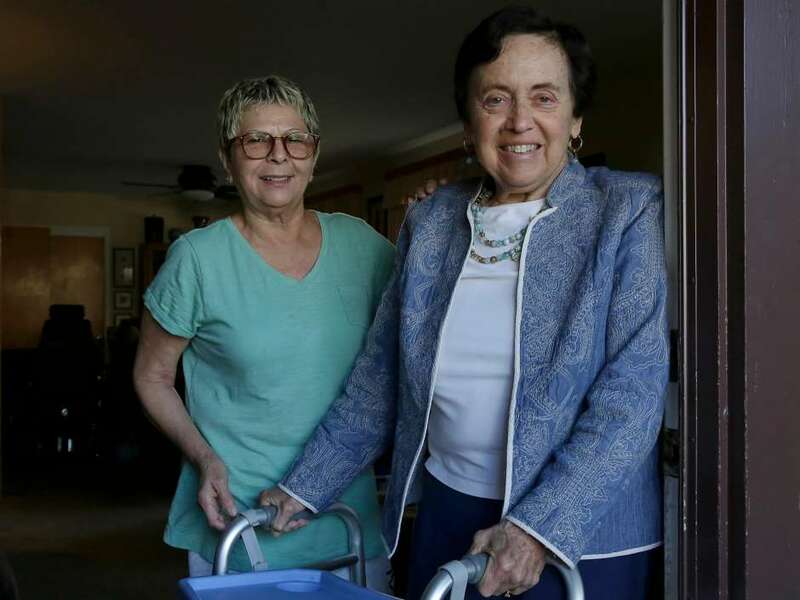 As successful as it has been, the program was actually modeled after HIP Housing, which is another non-profit organization providing home sharing opportunities in San Mateo County, California. The organization has provided home sharing opportunities and solutions for more than 65,000 people since its beginning in 1979. HIP Housing has since grown to provide solutions not only in home-sharing but in self-sufficiency and property development as well. As we begin 2019, with the ever-growing NEED for affordable housing solutions still at the forefront of most discussions, the concepts of home sharing, as well as ‘Intergenerational’ home sharing, ARE viable options to address the need for affordable housing. Across the nation, we are seeing the senior population has grown dramatically in comparison to other age groups. But we mustn’t ignore the constant flow of students and younger professionals coming to communities like Madison to work, study, and live. Young professionals and students also need affordable housing as they study and begin to grow into their careers. Our state NEEDS affordable housing. We NEED new, innovative solutions in the senior living industry. What better way than to introduce a concept that is already being successfully implemented out on the West Coast? I say let’s bring home sharing to Wisconsin. I’m going to keep researching home sharing, but I invite you to reach out if you have any questions or want to discuss opportunities through which we can make this a reality in Wisconsin. In the interim, I highly recommend visiting the sites that are linked to within this post and read about what each organization has going on.